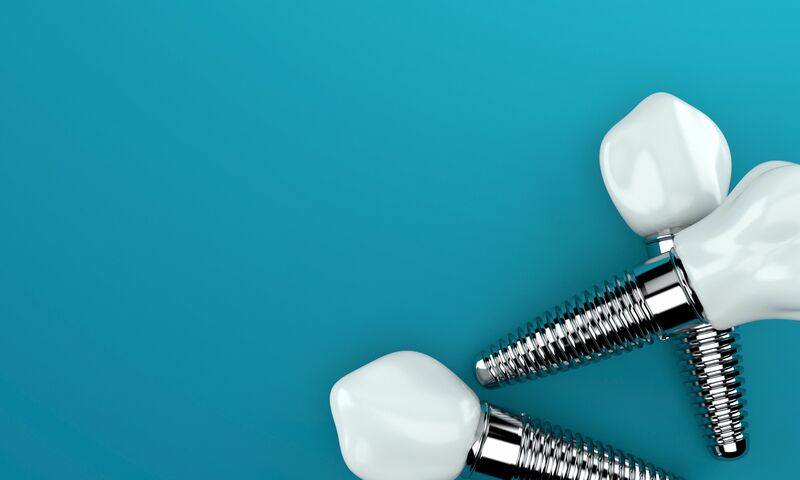 A successful dental implant procedure requires several factors, including the proper placement of the implant, good healing, and proper maintenance of the prosthetic, among others. Abstaining from the use of tobacco products is recommended before and after surgery because smokers are at a higher risk of implant failure, according to the National Institutes of Health (NIH). However, this does not necessarily preclude smokers from being candidates for dental implants. Drs. Cristin Dowd and Ken Wu will examine your medical history and current oral health at our Woodinville, WA office when considering your candidacy for dental implants. Learn more about dental implants and smoking, and then contact our practice to schedule a consultation. The two main causes of dental implant failure are bone loss and infection. Tobacco use places patients at a greater risk for both these factors. Studies regularly show a causal relationship between tobacco use and decreased bone density throughout the body and in the jaw. Cigarettes release free radicals that damage the cells responsible for protecting your bones. Tobacco use also upsets your body’s hormonal balance, which can lead to further bone loss. Finally, smoking causes your body to release cortisol, which breaks down bone tissue. Smokers and users of smokeless tobacco are also at a higher risk of infection following a dental implant procedure. According to one study, the implant failure rate due to infection among smokers is 15.8 percent while non-smokers have infection-related failure rates of just 1.4 percent. Smoking is considered a “substantial” risk factor for bacterial and viral infection by the NIH. Dental implants must be placed in areas of the jaw that have adequate jawbone mass and density. We will examine your jawbone using advanced imaging technology to determine if it has enough volume to support dental implants. If you do not have enough jawbone mass, a bone grafts may be performed prior to dental implant surgery. The most effective way to reduce your chances of dental implant failure is to quit smoking. Over time, the risk factors associated with smoking will decrease and can even reach levels found in non-smokers. Make a plan: No one plan fits everyone’s goals. Draft a timeline with benchmarks and the all-important quit day. Stay busy: Exercising, socializing, and working are all great and healthy distractions. Avoid triggers: You may need to pass on your favorite bar for a while. Stay positive: There’s good reason to be in good spirits as you start your healthy lifestyle. Ask for help: Your friends and family are all great resources for encouragement. Tobacco use damages and discolors the teeth. It can also lead to tooth loss. If you wish to have dental implants to replace your missing teeth, our doctors will explain the possible complications that may arise as a result of tobacco use. To learn more about your potential candidacy for dental implants, contact us online or call (425) 489-1177.